People have been asking for Tattoos forever. The Bonespeaker tribe is a tribe of Vrykul in Stormheim. 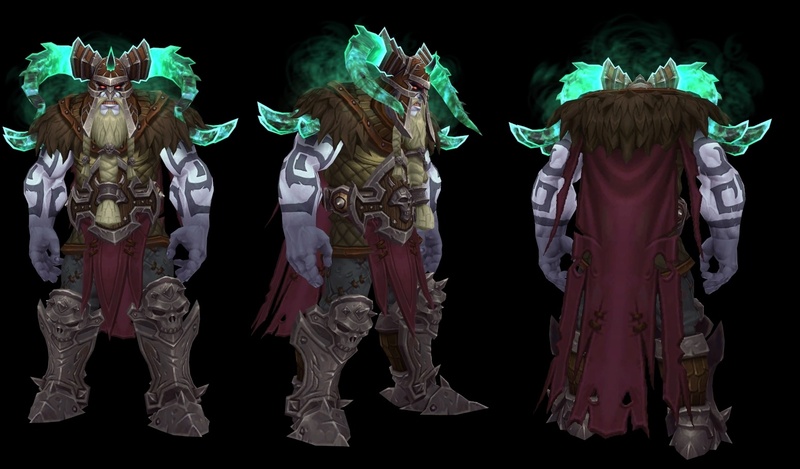 (The Vrykul are the race from which we have gotten Humans, Vargul, Vry'kul, Kvaldir etc). This particular "shirt" adds an invisible "shirt" layer that shows tattoos on the arms of the wearer. These particular tattoos from this particular shirt look like serpents/snakes/dragons encircling your arms, from just below the armpit to just above the wrist. 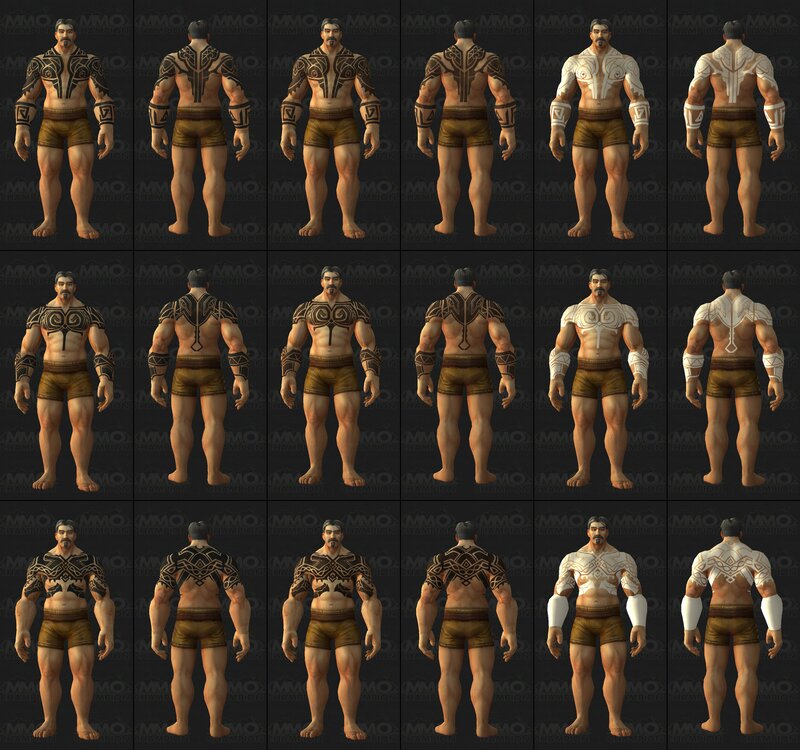 Here are some other datamined Vrykul tattoos. We can't yet discount the possibility of different shirts with the tattoos of the different clans. Here's what King Ymiron looks like with his Tattoos. Demon Hunters also have all manner of magical tattoos. 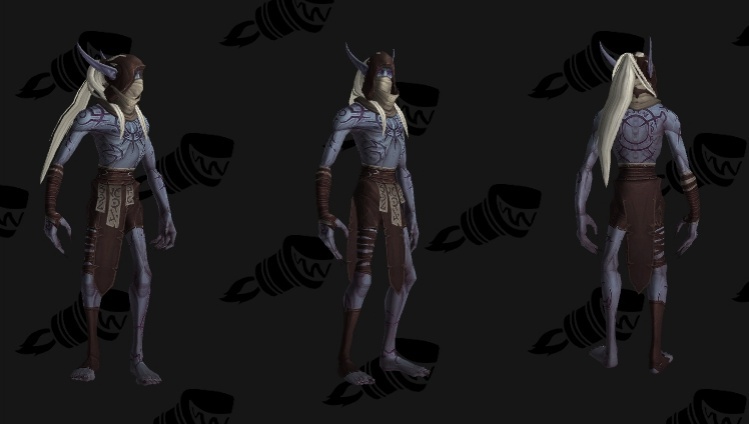 Some Nightborne and Nightfallen also have tattoos. This better be obtainable by me .\/. That is just an NPC item. Don't get your hopes up. says some specs can win this through a bonus roll I highly doubt this since it never says a bonus roll on what and I have never seen this in game it also seems to go against what the mentioned classes lore feels like this seems more fitting for a warrior or a shaman not a mage or priest maybe a shadow priest since that is like the bonespeaker casters, but not the other specs of the class and it clearly says it is used by BERSERKERS last time I checked berserk was a warrior and shaman thing. "The traditional markings borne by the berserkers of the Bonespeaker vrykul tribe."